Professional commercial cleaning in Columbia, SC is a great advantage and benefit for people in bigger corporations and buildings. Most people that work in bigger facilities do not have the time it takes to clean as they should on a daily basis, and hiring a cleaning company is one of the better things for them to do. Many companies clean their customers buildings for the appearance, but our professional company concentrates on killing germs, making the environment safer for all of it's workers. We like to concentrate on bigger rooms where many people travel daily, such as conference and meeting rooms, lobbies, and other rooms where germs may travel quickly. We like to wipe all surfaces down good, especially in restrooms, eating areas, and all areas that need sanitizing. Thorough restroom cleaning is an important part of our cleaning process, where we wipe down and sanitize our toilets, vanities, and windows. In our professional commercial cleaning Columbia, SC business, we will adhere to any cleaning schedule that you prefer for your office hours, and we do ask our customers questions about their wants and needs. We do supply all of our own cleaning solutions and equipment, as all of our professional cleaning crew are well trained in the cleaning process. We love to use the most unique and up to date equipment and tools that are available for cleaning, therefore providing our customers with the best of services and cleaning. We do not mind offering our customers a price quote over the phone, or in person. We can come to your facility and assess the situation, and give our opinion on the best cleaning plan we have available. We are just a phone call away. 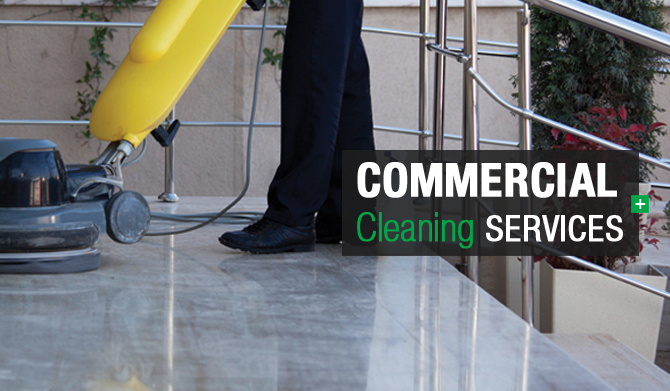 Contact our professional commercial cleaning Columbia, SC business today.